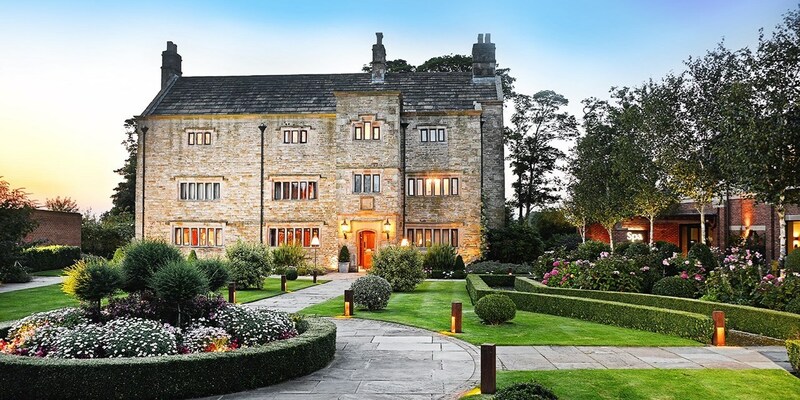 Yorkshire Dales stay at 17th-century inn with dinner, Only £169! 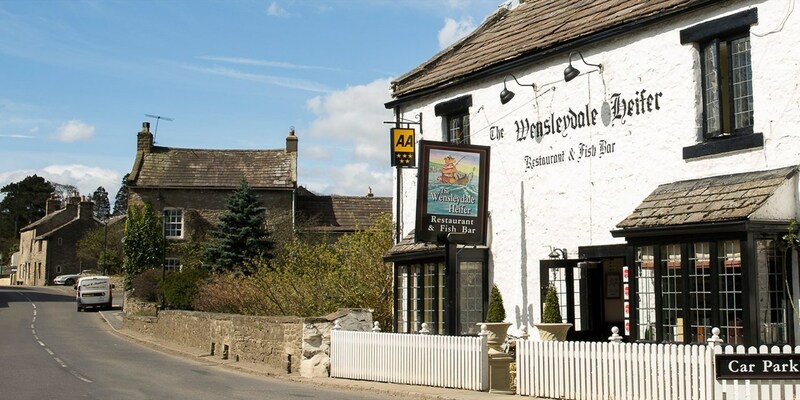 Overnight stays at The Wensleydale Heifer, a 17th-century Yorkshire Dales coaching inn, are now £169. Including dinner for two and a bundle of extra treats, this offer shaves more than a third off usual rates. Central York break inc cream tea & bubbly, Only £79! 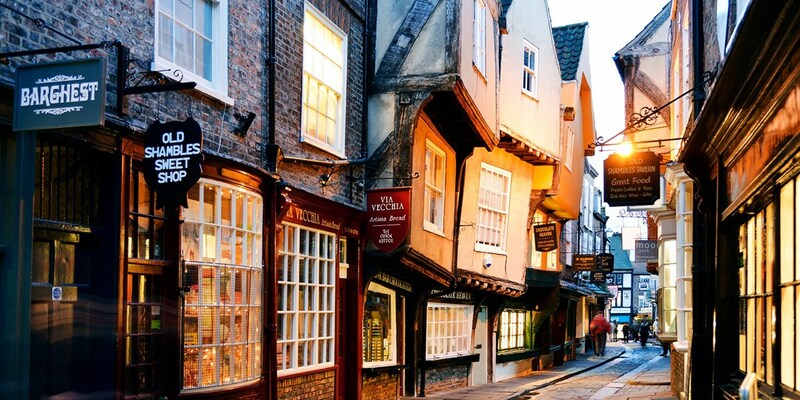 Stay right in the centre of York, less than five minutes' walk from its world-famous Minster, with an overnight break at the 4-star Georgian House & Mews. For less than £40 per person, this deal saves 50% compared to regular rates. 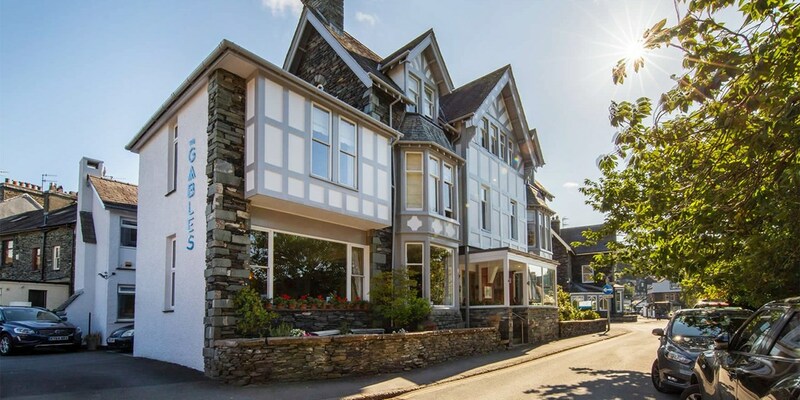 Overnight stay near Ambleside with meals, save 38%! 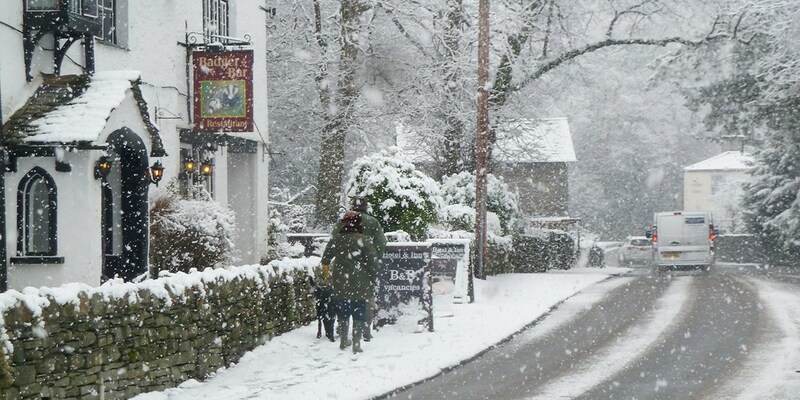 For £99, you can get an overnight stay at Glen Rothay, a country B&B near Ambleside. 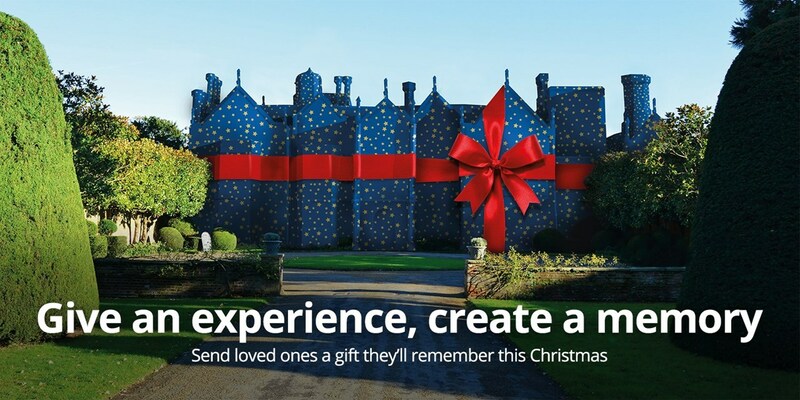 This offer, which includes a dinner allowance to spend in the adjoining 400-year-old inn, is up to 38% less than usual. Lancashire getaway with dinner & wine, Only £149! Save up to 36% on the usual price of a break at a 17th-century Ribble Valley manor house. Overnight stays at Stanley House Hotel & Spa, 20 minutes' drive from the Forest of Bowland Area of Outstanding Natural Beauty, are now £149. 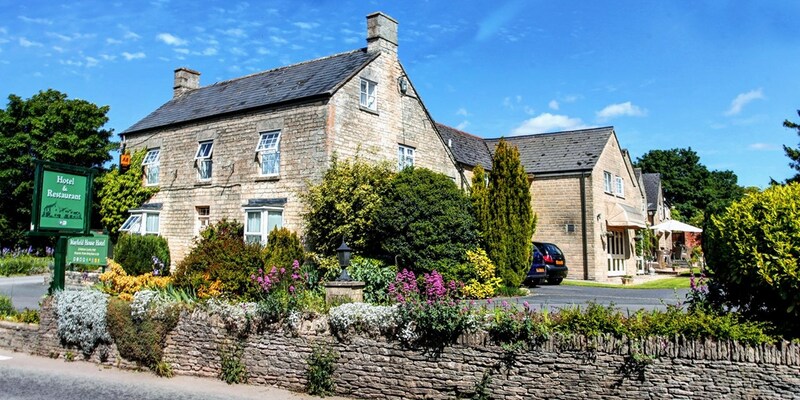 2-night Cotswolds getaway inc bottle of wine, 42% off! 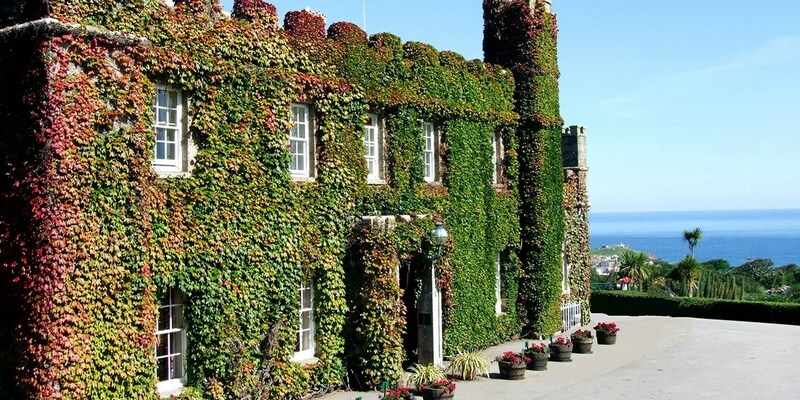 Cornwall: St Ives castle stay, 42% off! Cumbria getaway inc 3-course dinner, from £99! 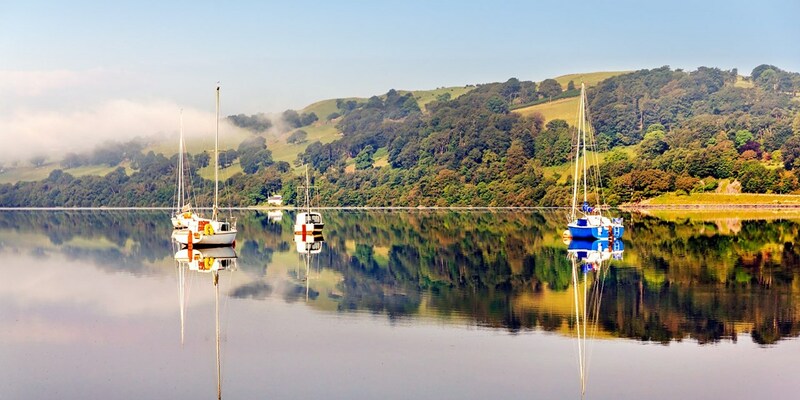 Wales: 2-night Snowdonia stay with breakfast, 34% off! Mini breaks for two at the White Lion Royal Hotel -- an 18th-century coaching inn on the edge of Snowdonia National Park -- are now less than £23 per person, per night. This 2-night stay saves 34% on regular rates. Warwickshire stay w/2-AA-Rosette dinner, save 41%! Mallory Court Hotel near Leamington Spa is a "charming" hotel set in 10 acres of "beautiful grounds" (The Daily Telegraph). 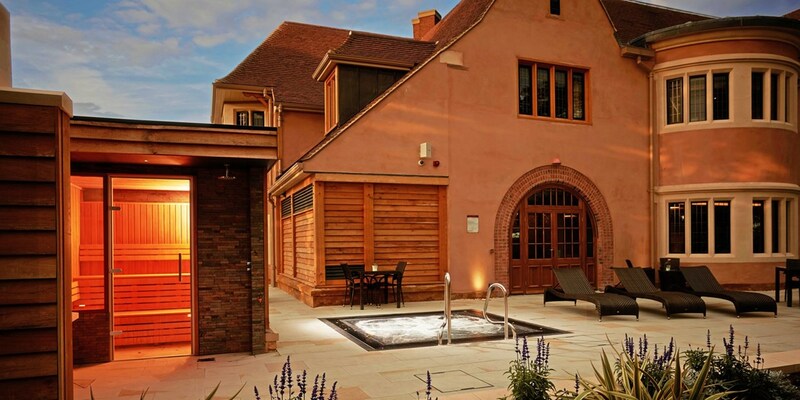 Dinner, bed and breakfast stays at this Warwickshire gem are now £179 -- that's 41% less than usual. 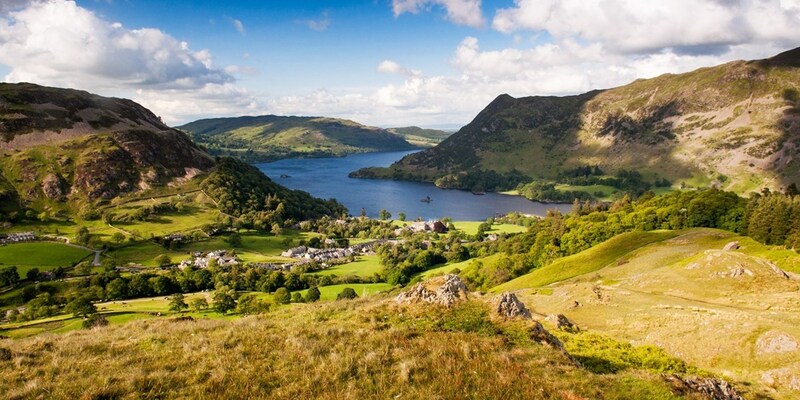 2-night Lake District break with breakfast, 47% off!